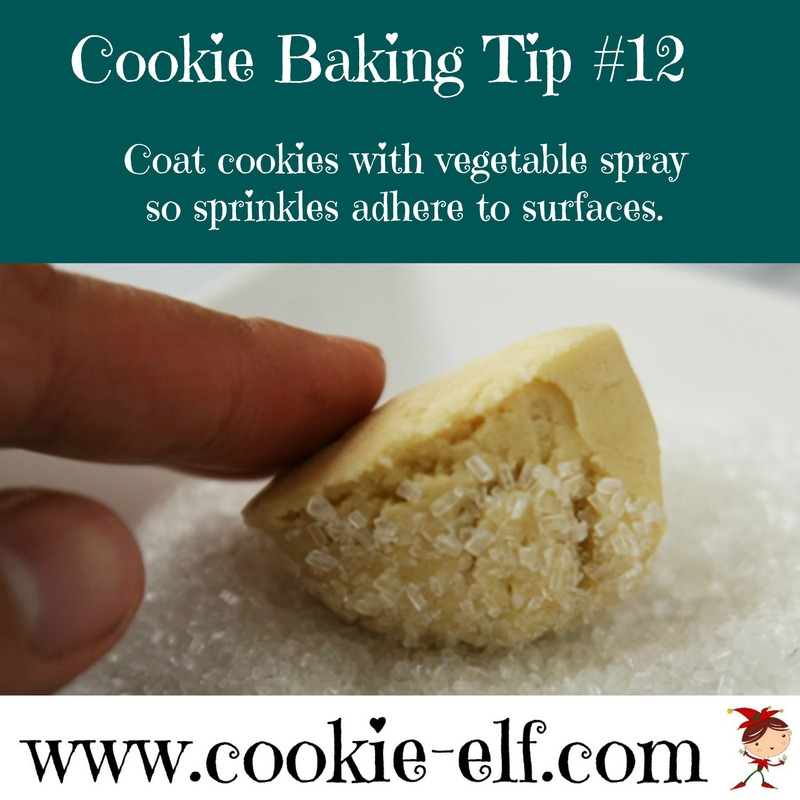 Welcome back to The Cookie Elf File … and to easy cookie recipes! Now as the holidays get close it’s time for our traditional 12 Days of Easy Christmas Cookies recipes. 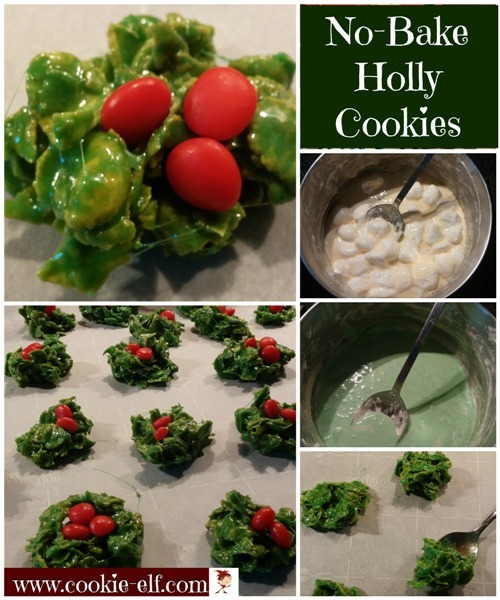 On Day #5: No-Bake Holly Cookies - easy and fun to make with your kids. Enjoy! Are There Young Chefs In Your Life? 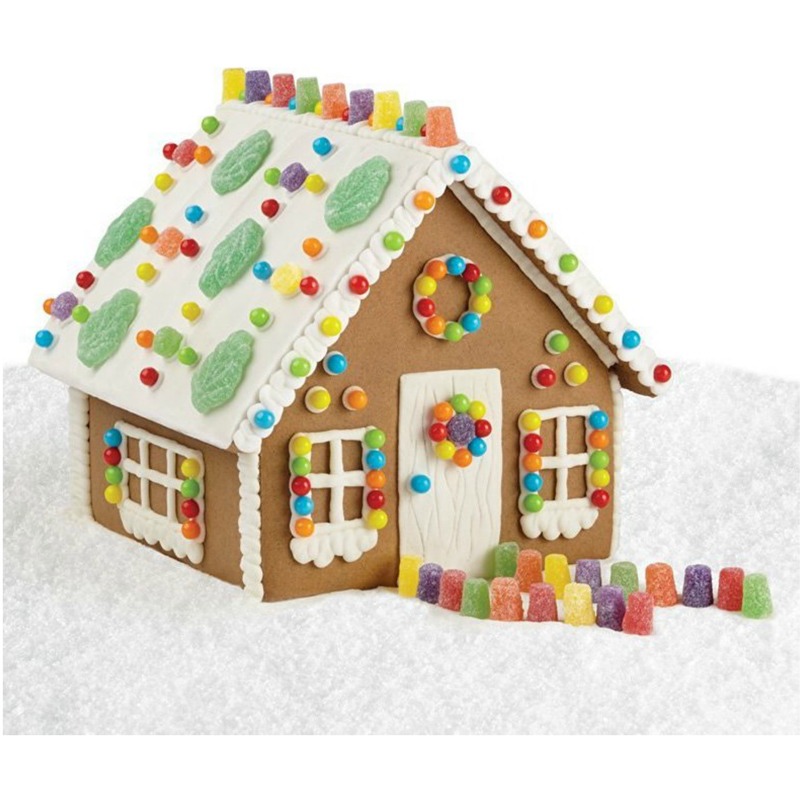 Let the young chefs, bakers, and future Cookie Elves in your life have fun with their own kitchen gear. 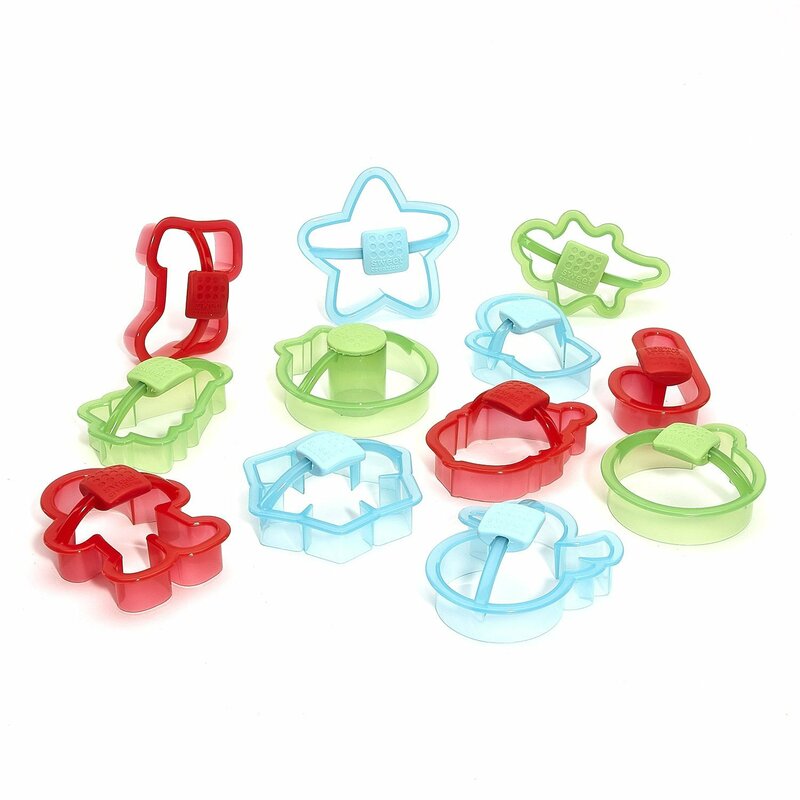 Browse all kinds of kitchen playsets, play food, and play baking gear. No-Bake Holly Cookies are an easy Christmas cookie recipe for kids and a colorful addition to a Christmas cookie tray. They are fun to make and set quickly, too, so they are ready fast. The cookies are a variation of traditional Rice Krispie Treats, but this recipe substitutes corn flakes for rice cereal. The corn flakes imitate the leaves on a holly branch. Cinnamon candies mimic holly berries. Get the full recipe for No-Bake Holly Cookies and get more ideas for different kinds of no-bake Christmas cookies on The Elf’s No-Bake Christmas Cookies Pinterest Board. 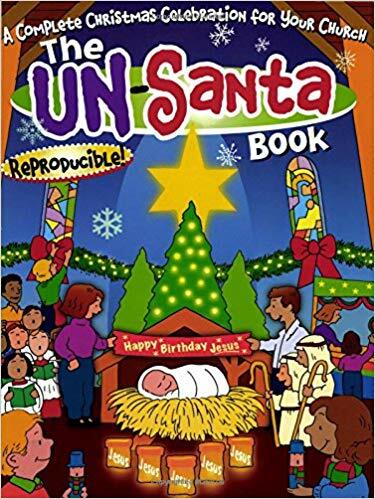 The Un-Santa Book is packed with ideas for celebrating the Christmas season in fun ways that teach about the gift of God's Son. It's filled with fun, meaningful Christmas activities for your kids, homeschool group, class, or event - with reproducibles! You can even use the book to host a complete festival or sponsor a unique holiday event or simply doing Christmas crafts with kids during this special time of year. Good gift idea, too! Learn more.